We at St. James Parish believe that we are Christ's own, and that our reason for existence is to follow his commandments to love God and to love our neighbor as ourselves. Are you elderly, disabled, unemployed, underemployed? 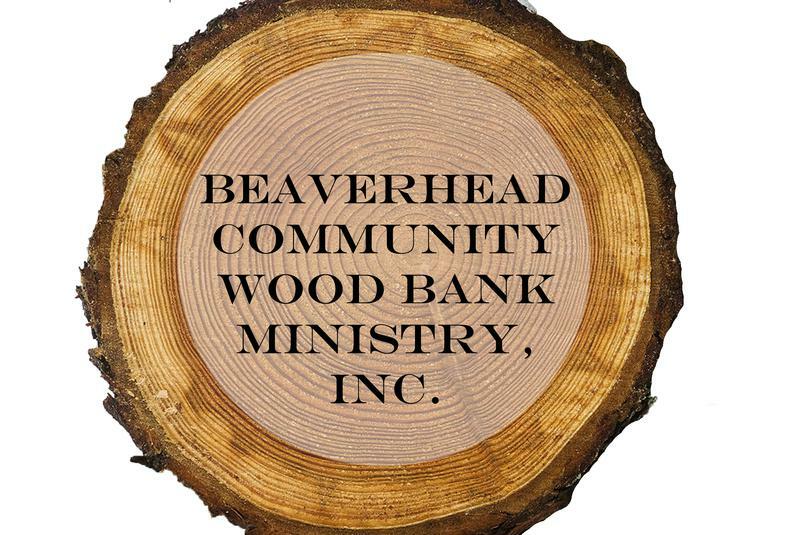 Are you in need of the services of the Beaverhead Community Wood Bank Ministry? Beaverhead Community Wood Bank Ministry, Inc. The Beaverhead Community Wood Bank Ministry, Inc. provides firewood to qualifying families and individuals who rely on wood for heat or cooking, to ensure no one is without heat throughout the cold winter months. 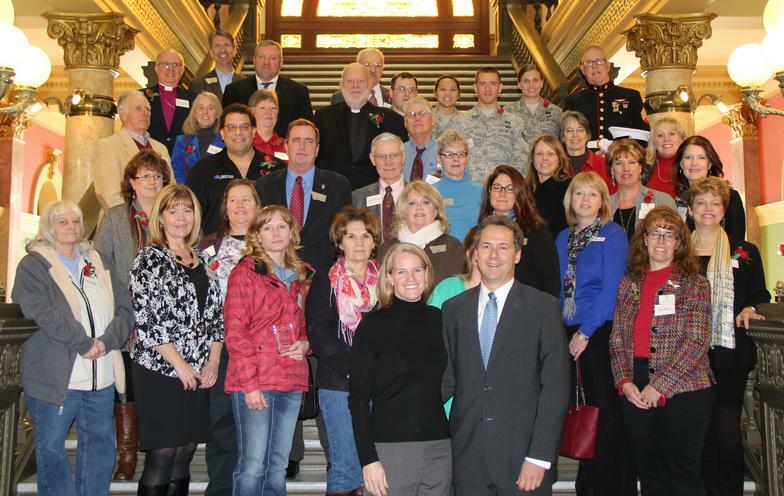 The Wood Bank volunteers serve those who live in the shadow of the American Dream. There is no charge for those who qualify for the program. If you are able to self load they will assist you and deliver to those unable to load it. 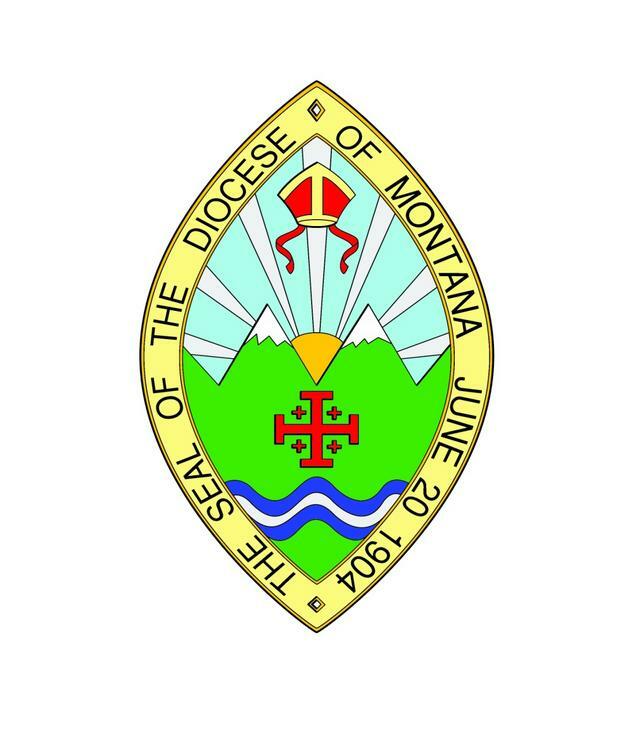 If you, a friend or relative who would benefit by this ministry please call 406-596-3690. THIS IS NOW A COMMUNITY WOOD BANK, it is operated through the hard work of many many volunteers and a Board of Directors.